It all started with her brother’s wedding. Lien had agreed to craft the flower arrangements for his big day. Little did she know, it went so well that she found herself preparing the weekly floral arrangement at their home church for the next 12 years. Soon after, Lien committed herself to her career by pursuing classes taught by famed florist Frankie Shelton, AIFD, and became a certified Texas Floral Designer as well as a member of the American Institute of Floral Designers. It was then that she launched her dream business, Prestige Events. It began as a small flower shop but soon evolved into a blossoming biz. Just a few years after opening, she added a linen department as well as lighting, props and more. Prestige Events quickly became known as Houston’s premier one-stop-shop for upscale wedding needs. Proudly serving the Houston, Texas area, Prestige Floral is a full-service local florist that is family-owned and operated. Our staff is ready to assist you with placing orders for local delivery or anywhere in the world. Not sure what to send? We'll gladly help you with creative suggestions! For your convenience, we offer daily floral delivery to local funeral homes and hospitals. We hope you enjoy your online shopping experience with secure 24-hour ordering right at your fingertips. If preferred, you may call us to place orders direct at 713-520-0988 or 1-844-767-3329. 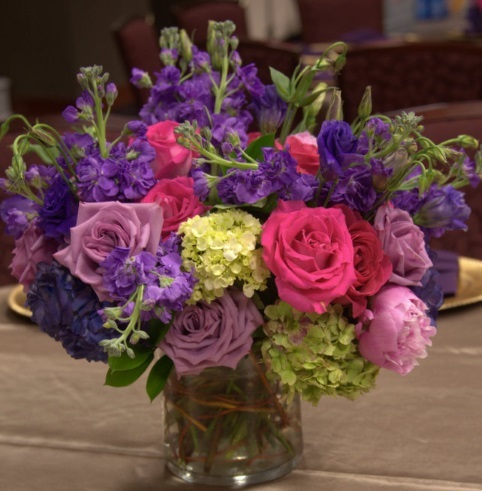 Order your custom, one-of-a-kind Wedding Flowers and Party Flowers from Prestige Floral. Call us in advance at 713-520-0988 or 1-844-767-3329 to set up an appointment for a consultation. We will ensure your special day is a blooming success! Our florals will take your event to the next level on your big day. We are creative, passionate and committed to you and your wedding. We only source our florals from the best distributors that ship from all around the world so that they are 100% fresh for your big day. Whatever vision, pictures or theme you have for your big day, we can make happen. We also offer rental of linens and unique prop rentals with hundreds of linens to choose from, in all different colors, fabrics and patterns that fit all budgets! 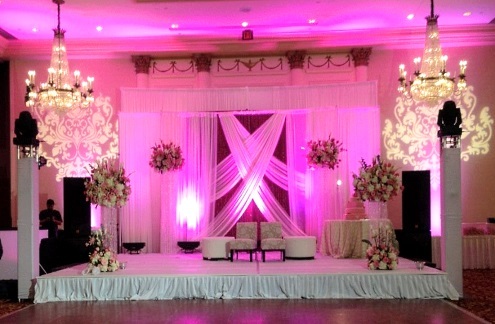 In addition, let the talented team at Prestige do a complete light set-up at your venue, as well. Don't forget that we also offer many types of linen draping in multiple colors to enhance the theme of your wedding. PRESTIGE FLORAL Has It All!